Order a copy of any of Joe’s books from the site – and get it signed and/or personalized! 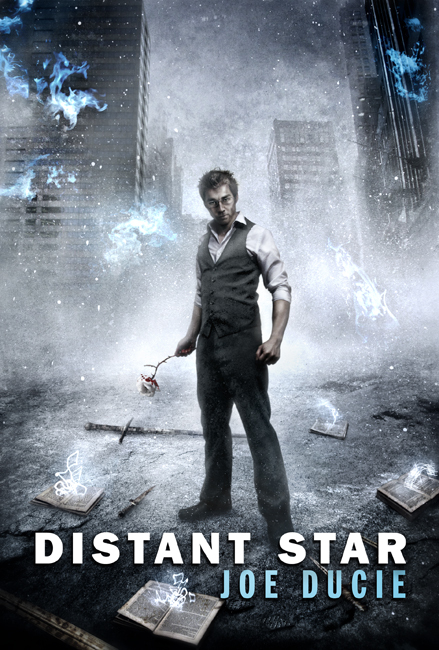 Order copies of Distant Star now! $30 for a signed, first edition copy includes worldwide postage! Additional copies are charged at a rate of $12 per copy. Please include your name, postal address, the quantity of books ordered, and whether you would like them signed, personalised, or both. You will be sent an invoice payable through PayPal!